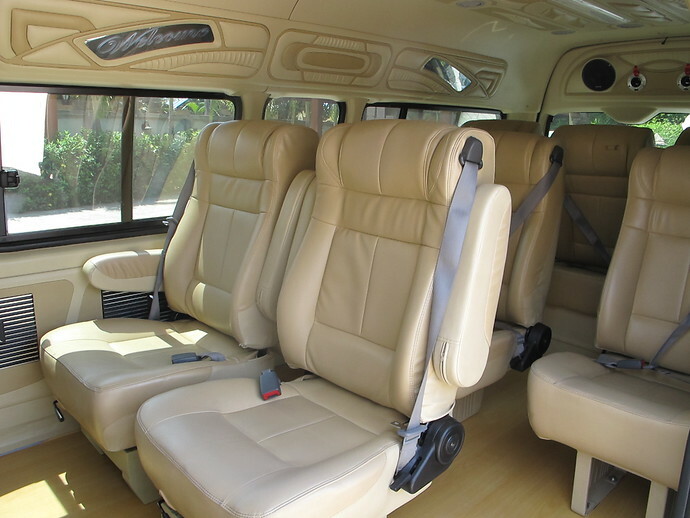 Enjoy a spacious, air-conditioned, private minivan taxi from Ao Nang to Phuket Airport. 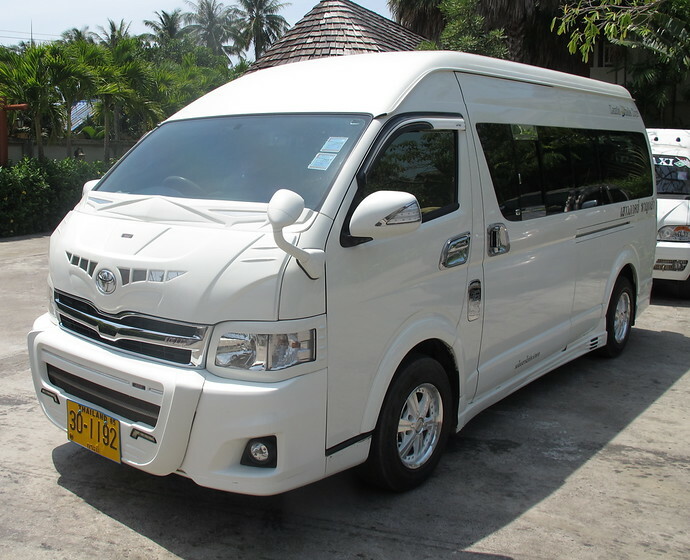 The driver will pick you up from your Ao Nang hotel and take you direct to Phuket Airport. 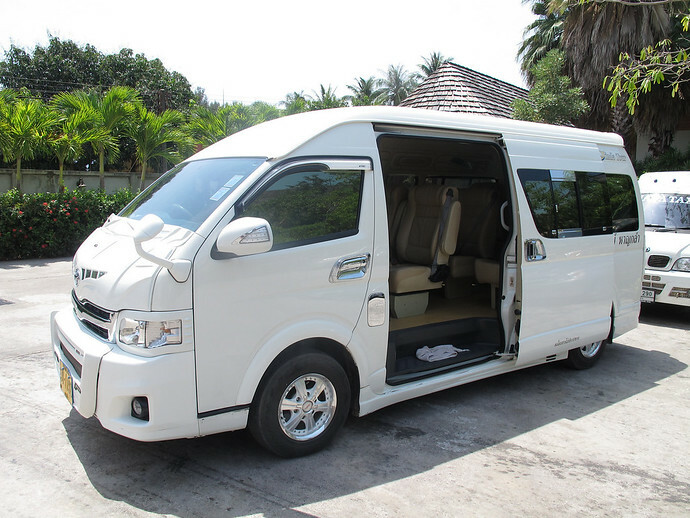 The journey time in the minivan from Ao Nang to Phuket Airport takes approximately 2.5 hours. Please note: The latest departure time from Ao Nang to Koh Lanta is 20:00 (8pm). Please tell us your ferry departure time from Pakbara Pier and your final destination, e.g. "14:30 to Koh Lipe". Please use 24-hour clock. Please note: The latest departure time from Koh Lanta to Ao Nang is 20:30 (8:30pm). If you need to book your flight to and from Phuket Airport, we recommend Skyscanner as the best flight comparison website to find the cheapest flights to and from Phuket for your particular holiday dates. Daily flights from Phuket airport connect to Bangkok and Singapore. Read information about these areas and recommendations where to stay for Budget, Mid Range and Luxury hotels. It’s much quicker and cheaper to travel from Ao Nang to Krabi Airport by Taxi the journey time is only 40 minutes. If you haven’t bought your flights yet, you might want to consider flying from Krabi Airport. Check Skyscanner to quickly compare flight prices and times departing Krabi Airport to find the best flight for you.